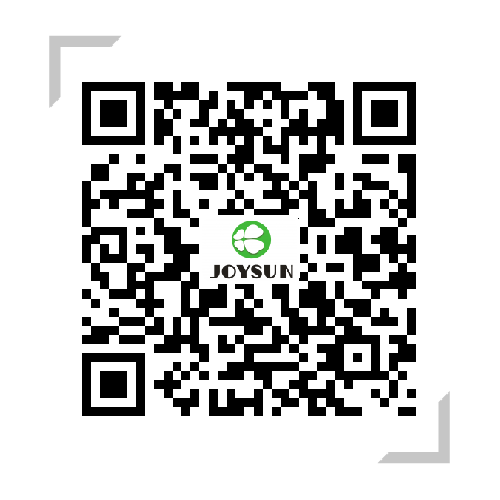 PVC Special Agent - Zhejiang Joysun - Zhejiang Joysun Advanced Materials Co., Ltd. Improved PVC cell structure & strength, anti thermal deformation and thermal shrinkage of PVC products. Under the same conditions adding 2.0%-3.0% can reduce the thermal shrinkage rate by 40%, improve the nail holding power. Mainly applied to floor、kitchen board、window-shades etc. Improve product strength, hardness and toughness. Improve the hardness of PVC foam cell, nail holding power, easier for engraving,add 2.0%-3.0% can increase the nail holding power by 20%, hardness of the cell by 20%.